Today! FREE Pretzel from Philly Pretzel Factory! Go Go! 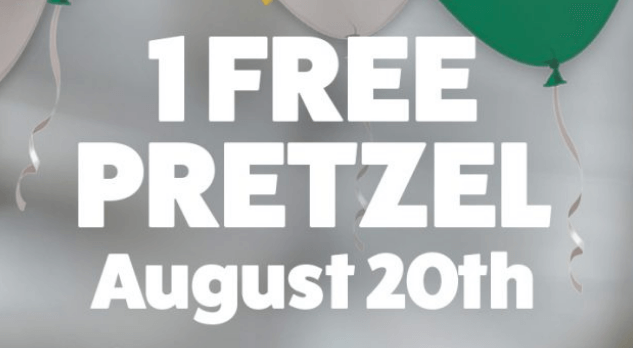 Today Only (8/20) get a FREE Pretzel from Philly Pretzel Factory! They are celebrating 20years in business! WOOHOO! All you have to do is show up at your local Philly Pretzel Factory! 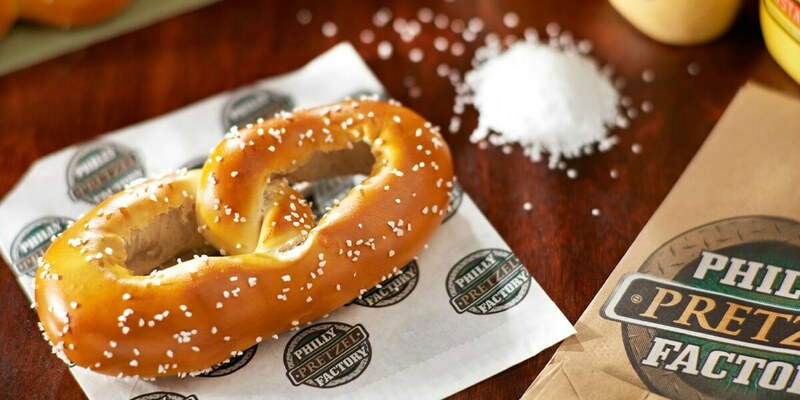 Find a Philly Pretzel Factory Here! All the Hot Back to School Deals are Here!